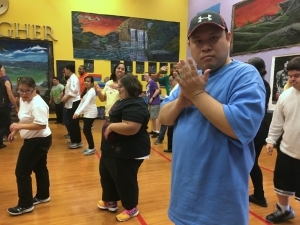 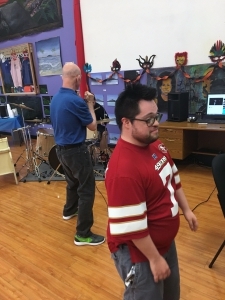 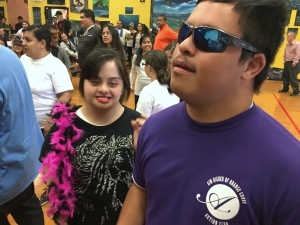 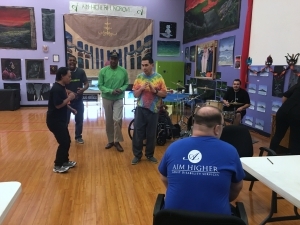 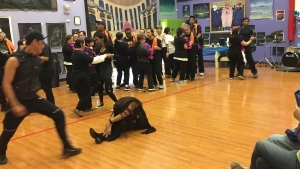 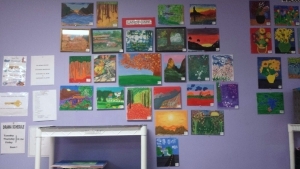 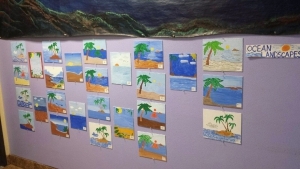 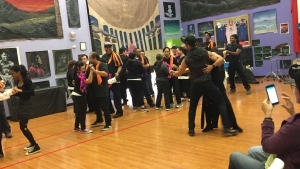 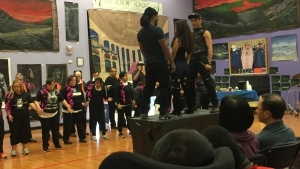 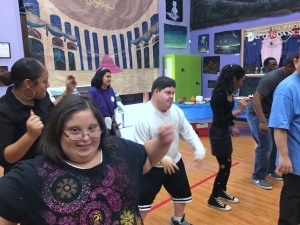 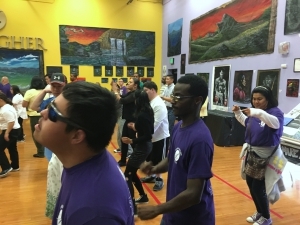 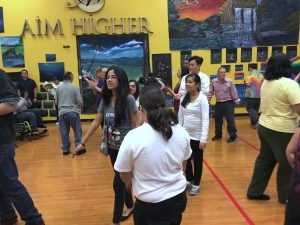 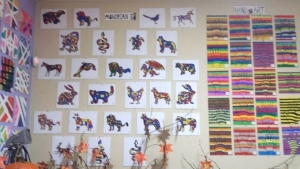 On Friday October 21st the Elk Grove AIM HIGHER had their annual Art Show. 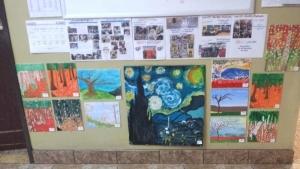 The Roseville and Orange Grove AIM HIGHER stopped by to enjoy the artwork. 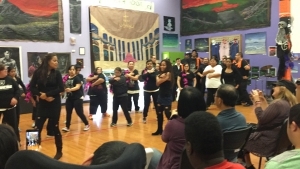 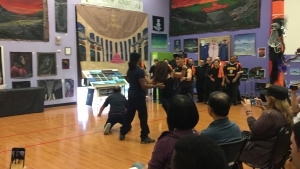 There was also a performance by the Elk Grove AIM HIGHER Dance Troupe. 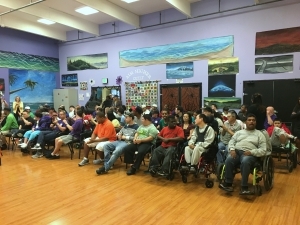 Thank you to everyone who came out and supported!